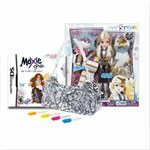 Moxie Girlz are the “new” Barbie, or at least that is what I think of them. My daughter loves them and received one last year for her birthday from a girlfriend. I love the fashion so “today” and cool. 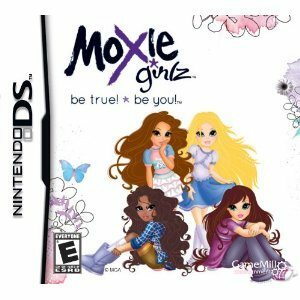 GameMill Entertainment has recently released Moxie Girlz Be True! Be True! 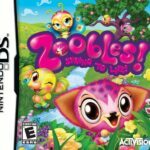 for Nintendo DS. 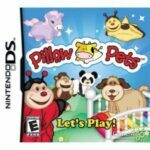 Picture Fun: Use DSi functionality for picture taking and puzzle games – mix and match! As usual one of my daughters favorite parts of any came is the customization. She loves to spend the time perfecting her Moxie Girl, after all she is representing her. You can choose your hair, hair color, outfit, jewelry, accessories and more, what girl wouldn’t love to do that. Especially when the outfits are so cute! All dolled up it is time for a photo shot! Yep you get to create your own magazine, you chose the theme/backdrop, position your Moxie Girl and don’t forget to smile for the camera. Then, you spend a little time selling your magazine. In exchange you will earn coins to buy additional outfits and accessories all to prepare for the next photo shoot. Continue on with a new theme and magazine. There is also a Diary mode in which your child can create a secret message or jot down her thoughts for the day to be locked away from the world. I love the quizzes as does Honey that is just the type of girls we are. 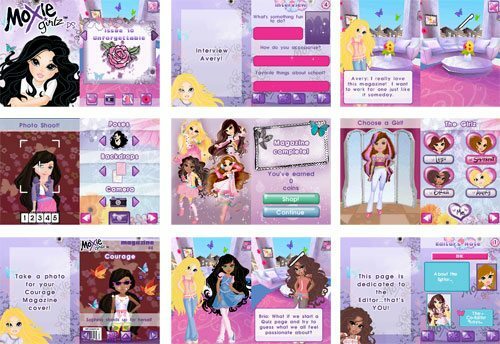 Take the quiz to find out which Moxie Girl you most resemble. One of the things I love as a parent is the motto behind the Moxie Girlz product line. Every girl has the strength to do something amazing. Anything is possible as long as you stay true to yourself and never give up on your dreams! The courage to go for it. Energy in everything you do. 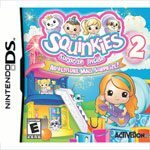 Price: The price currently at Amazon is 13.80 : Moxie Girlz At this price we feel this is an EXCELLENT deal! « How Do You Photograph a Christmas Tree?